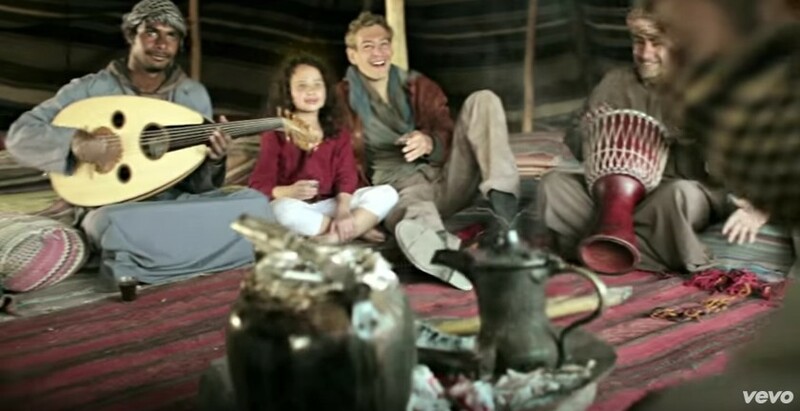 Matisyahu was invited to participate in a reggae festival in Spain and then he was told that his participation would be cancelled unless he provided an unequivocal statement supporting the creation a Palestinian state. Huh? 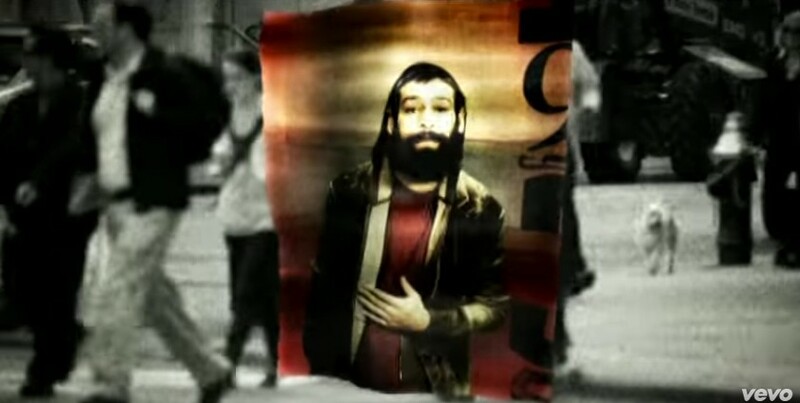 Matisyahu is Jewish, but he’s American, not Israeli. And he was the only person asked to provide a political statement in order for him to participate in the festival. The festival buckled to threats by the BDS (Boycott, Sanctions, Divestment) movement in Spain who threatened to disrupt the festival. If the BDS movement is focused on Israel, why are they targeting an American Jew and if they want to help Palestinians, why are they silent about Palestinians who are suffering in Syria (for example)? I’m an advocate of voting with your feet or spending your money to further your beliefs. If you have an issue with Israel’s policies, then by all means boycott. I think it’s a great expression of freedom. But here’s the problem. If the BDS movement wants to encourage people to boycott, why exactly are they doing it by threatening violence? There are plenty of stories of singers who canceled their concerts in Israel because their lives or families were threatened. (See here, here, here.) What version of peace, love, and understanding includes death threats? Playing the devil’s advocate, let’s say that the violence represents their call for a revolution. Aren’t they actually replacing one allegedly oppressive regime with another? Believe like us or we will destroy you and your family. Really? That’s how you want to change the world? Those in the BDS movement that reject violence are still disingenuous. They claim to want to raise awareness of the plight of Palestinians. Apparently, they only care about Palestinians in Israel because I haven’t heard any outrage whatsoever regarding bombings of Palestinian villages (refugee camps) in Syria. Let’s get back to Matisyahu. Take a look again at his lyrics. “Don’t wanna fight no more . . . no more war . . . our children will play.” The BDS movement in Spain says cancel his performance or we will seriously disrupt the festival. The festival buckles under pressure and requests a single performer to make a political statement about a country he doesn’t even live in. Who is really advocating for a better world? Who is looking at the bigger picture and asking us to go outside of ourselves and embrace life and peace? It’s not the BDS or the embarrassed festival organizers. I suggest that they explore the meaning of hypocrisy. Matisyahu and his music are the champions. Choose life. Choose peace. Vote with your feet and your dollars for something worthwhile that truly makes the world a better place. UPDATE 22 AUG 2015: Matisyahu will be performing at the festival. UPDATE #2 23 AUG 2015: Matisyahu sang one of his most famous songs, “Jerusalem,” while facing down protesters waving Palestinian flags in the front rows of the audience. UPDATE #3 4 SEPT 2015: Matisyahu played at the final day of the Jerusalem Sacred Music Festival in the Old City of Jerusalem.